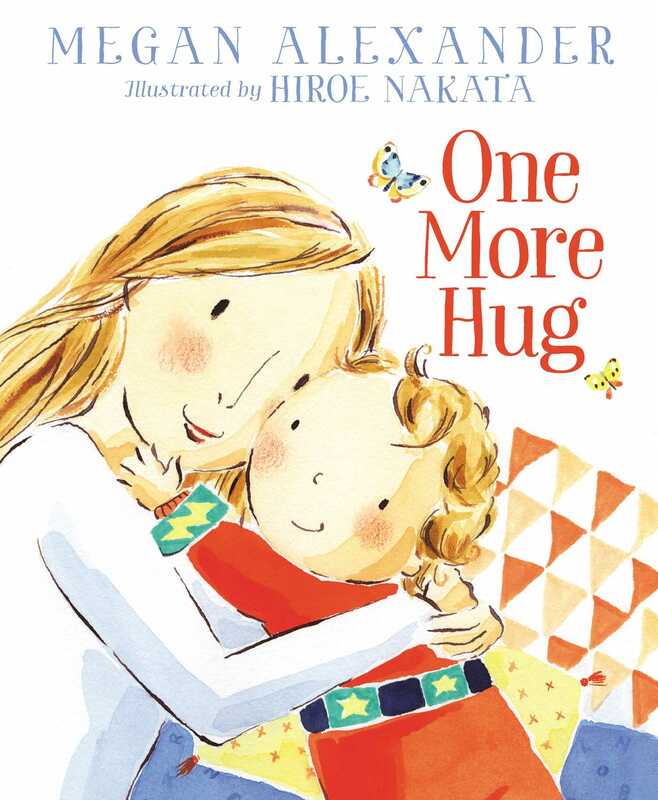 From Inside Edition’s national correspondent Megan Alexander comes a heartwarming picture book in the tradition of The Wonderful Things You Will Be that shows us there’s always time for one more hug as a young boy starts his day and his journey through life. A tree branch tapping on a window, a pretend sword breaking in two, the skreeeetch of a school bus door: one more hug by mom is always needed to comfort and reassure a young boy that he has the inner confidence to carry on. As time passes, and he outgrows his childhood fears, he returns the favor by giving his mother one more hug as he goes on his way. This timeless tale of unconditional love and comfort for an anxious young boy as he leaves the nest and starts his journey through life is a perfect story for mothers to share with their sons to show them that it’s okay to have fears and needs—even as they get older—and it’s okay to share those feelings with the people who love them. Megan Alexander is a national news correspondent, host, emcee, speaker, producer, and actress. She can be seen every evening as a correspondent on the top-rated national news magazine television show Inside Edition. She was born and raised in Seattle, Washington, and graduated from Westmont College. Megan splits time between New York City and Nashville, Tennessee. She and her husband have two young sons. Hiroe Nakata has illustrated numerous picture books including Lucky Pennies and Hot Chocolate; Duck Skates, Duck; Shoe Bop! ; and One More Hug. Encouraged in her art by her grandfather who is a painter in Japan, Hiroe graduated from the Parsons School of Design. She currently lives and works in New York City.